Over the years I have received many a gift. There were pens, gloves, scarves, and of course books. More recently perhaps due to my age the gifts have become smelly. There are candles, lotions and potions, perfumes and pickles, all accepted gracefully and used or passed on to someone in greater need. I have always preferred the gift that was thoughtfully selected to cater for my interests and hobbies, rather than the latest fashionable ‘must have’ at exorbitant cost. This wooden spoon was carried from York, England at the end of Elly’s first school trip and week away without her parents. She was all of nine years old. The harvest mouse and my name in poker work on the bowl of the spoon have long been worn to a shadow. 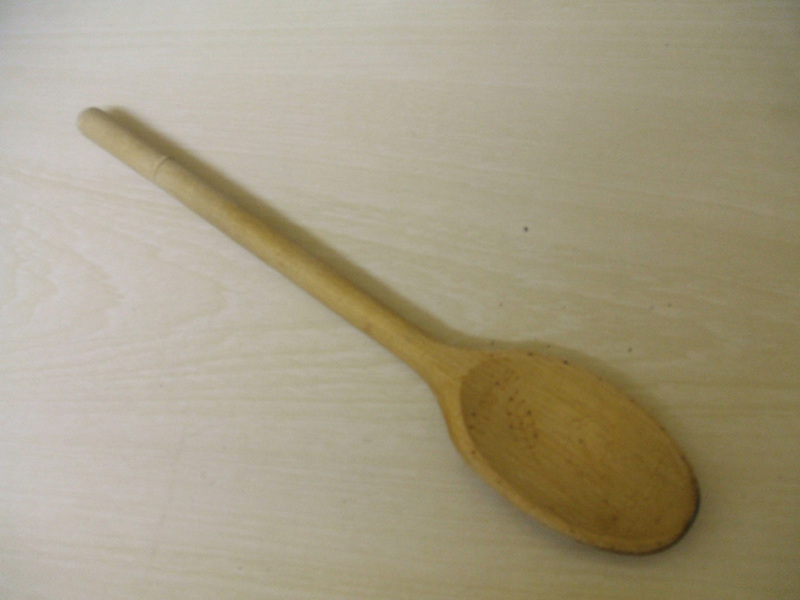 The spoon has served me well over the years mixing cakes, stirring jam or many a large pot of soup. Each time I take the spoon in my hand I think of that little girl who excitedly handed me the gift as she recalled the fact she nearly missed the bus back to the hotel while queuing to have my name engraved on the spoon. There were the twin machine sewing needles to give a double row of stitching that she brought back from London the following year and the measuring tape bought the first time she went shopping in Dublin without me. 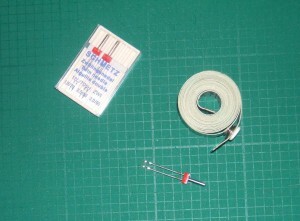 These are items I have used many a time and often. Little did she or I think that that the measuring tape bought in Dublin all those years ago would be used in the measuring and making of her wedding outfit many years later! At the weekend I received another gift, it was rather different and something we would all find hard to refuse. It was a Money Tree! The gift came from Steph. 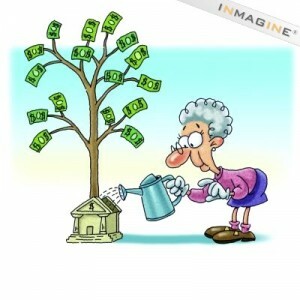 A money tree would be very useful these days with all the talk of recession. My mind began to wander… If it was real money what would I buy? My needs are simple. Since the tree came from Steph I would buy a celebration gift for her and her hubby on this special day. Tonight I will raise a glass to you both and to another 30 years together. I would give Elly & George a gift. Fill the Oil tank. Pay my bills for the year. Carry out running repairs on the bungalow. Pay someone to do the garden, perhaps update the car. Now if you had a money tree how would you spend your windfall? This entry was posted in Uncategorized on September 2, 2008 by Grannymar.